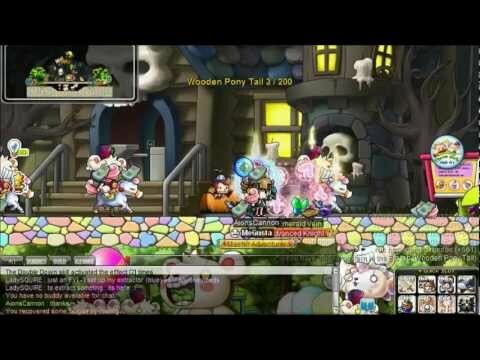 This tutorial shows the steps you need to take to be able to fight Scarlion and Targa in Maple story. if you have any questions leave them in the comments below! KTHNXBYE! Music from Diddy Kong Racing.